Hi there, I’m Nina Brakel-Schutt+. I’m the Business Development & Brand Strategist for Widen. 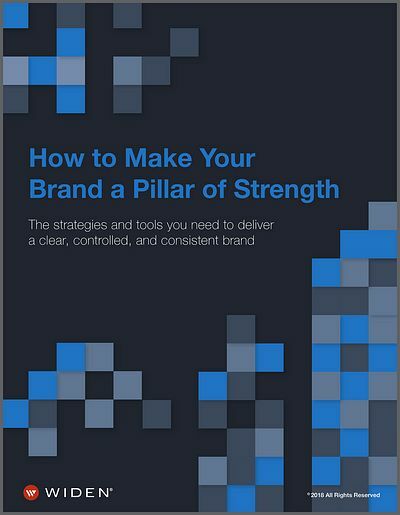 My work with Widen began at the start of 2012 after spending the last 20 years working in brand strategy and integrated marketing communications on the agency side in Chicago, helping large and small companies strengthen and communicate their brands. For six years, I served as a Managing Partner of my own brand consulting firm, Identity 3.0. I’ve also been an adjunct professor of marketing at DePaul University. My client experience spans many industries with organizations like Allstate, Lund International, Aptar Group, WMS Gaming, General Electric, and Rush University. Which trends are marketing-driven organizations focused on? Inquiring minds want to know! If you said artificial intelligence, actionable data, customer experience, and building the right technology mix, you’re spot on. 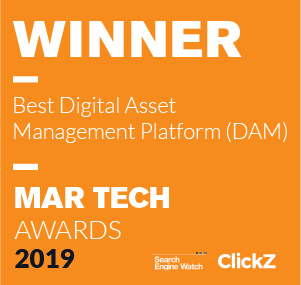 Connecting digital asset management (DAM) to these trends needs to be a priority for all marketing teams who want to maximize content value, create deeper emotional connections with their audiences, and improve the overall customer experience. The connectivity between people, processes, and technologies allows marketers and creatives to perform their best and create incredibly meaningful experiences. But how? That’s what we decided to find out by talking with a range of professionals around the world about what’s behind true connectivity. Our team conducted and analyzed 32 phone interviews and 506 online surveys to generate the data. 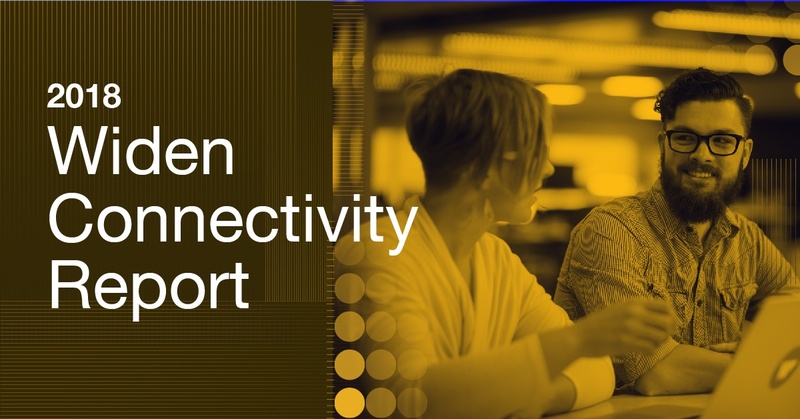 The report explores how modern marketing organizations balance the power of technology with the familiarity of the human touch, and the role of connectivity in marketing operations, strategy, and business results. Among many findings, we discovered a significant gap between interest in artificial intelligence (AI) and understanding of that technology in marketing departments. 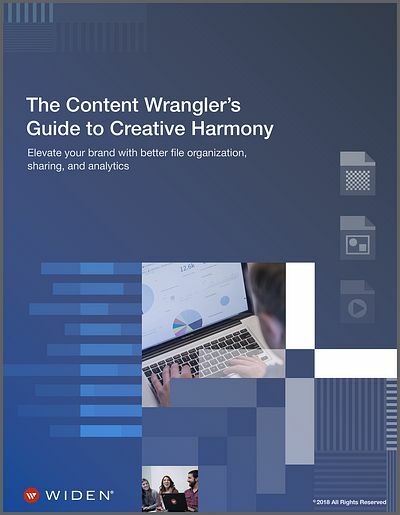 When engaging in digital business today, marketing organizations need several systems to guide their work functions like file sharing, data management and analysis, and project management. So it’s not unusual for the management of so many systems to quickly become overwhelming with multiple logins, functionality overlaps, isolated files and data, and project bottlenecks. As businesses compete more on experience, sales teams face the challenge of communicating the experience. A great way to do that is with dynamic video content. But if your team creates content that goes against marketing conventions like “shorter videos are better,” how do you know if it’s working? Editor’s note: Deb Berard has moved to a new organization but her experience with DAM is still relevant to other DAMsters. Enjoy! We caught up with Deb Berard, Senior Business Analyst and DAM admin at New Teacher Center, which is headquartered in Santa Cruz, CA. 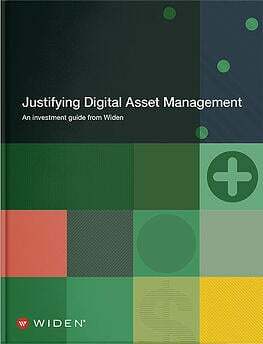 Here’s her take on the value digital asset management (DAM) brings to their team and business. What is a great customer experience? If you build it, they will come. It’s a catchphrase (no pun intended) from the ‘80s baseball movie “Field of Dreams.” If you’re my age (old enough to have seen the movie in the theater, young enough to remember), you’ll never forget the dreamy look on Kevin Costner’s face as a whispery voice tells him, “If you build it, he will come.” The sentiment has since been modified to “they will come” and has a different connotation than constructing a baseball diamond in an Iowa cornfield. The trick is deciding what to build and who you want to come. This was the topic of Widen’s keynote presentation for the BMA Milwaukee Marketing Visionaries conference at the end of August.